In a 2018 survey, it was revealed that out of all the health care professionals Americans could see, from primary care doctors to endocrinologists, most Americans said they would like to visit their dentists more often. This information wasn’t a huge surprise to our dental staff at Bridge Creek Dental, as we see firsthand every day how superior dental care can improve someone’s quality of life. 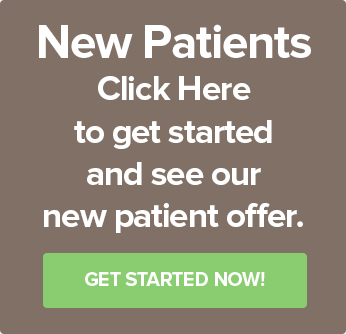 To help you make it into our dental office in 2019, we want to help you overcome your dental visit excuses and help you see why our dental office is the best choice in Billings, Montana. There are common excuses people have for not visiting the dentist. Some of them, such as a concern over the cost, is more understandable. To help you work through any excuses you may have to put off seeing our dentists, we have listed the most common reasons people skip their dentist appointments and how to overcome these excuses for the sake of your oral health. “I just don’t have the time to go” – While our lives can become very busy, making time for a biannual, maybe hour-long dental cleaning is more of an issue of mind over matter. Go over your week, and see if there really isn’t any free hour where you can squeeze in a dental visit. “As long as I brush and floss, I don’t need to go” – While we highly encourage good oral care, brushing and flossing isn’t always enough. Coming in for regular dental hygiene care can help ensure your at-home dental care is sufficient, or our dentists can make recommendations to improve on your current routine. “Dental visits make me anxious” – Dental anxiety can be tough to overcome, and you don’t have to do it alone. 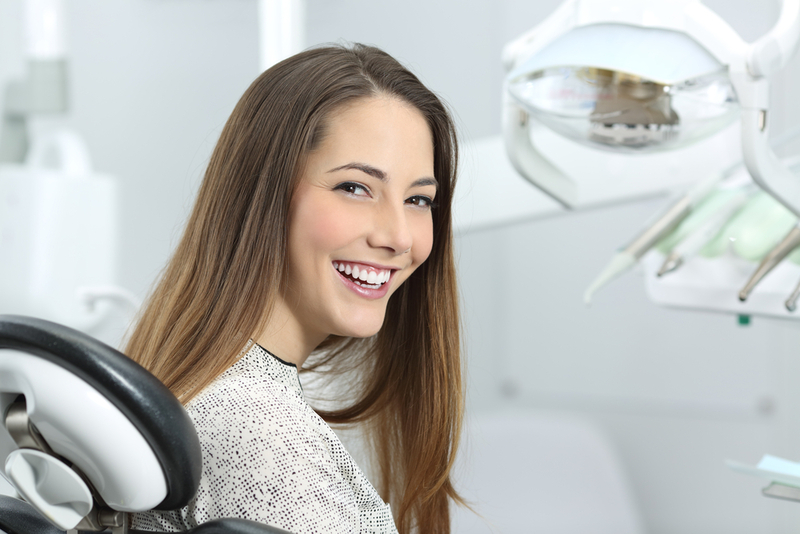 Our dentists and staff members are more than happy to work with you to help you overcome your dental anxiety. We also offer sedation dentistry to help ease your anxiety. “The dentist is too expensive” – We understand that not all health insurances cover dental care, and that many people don’t have any kind of insurance. With financing options available, we help more people to access dental care. Also, by making it to your biannual dental appointments, problems which could become expensive issues can be caught before they reach that point. Here at Bridge Creek Dental, we provide some of the best dental care in the Billings area thanks to our caring and experienced dentists as well as our skilled staff of dental hygienists. We do our best to meet your concerns and help you have an ideal dental visit every time you come to our clinic. So, if you are ready to receive the best dental care in the Billings, MT area, contact us today to set up an appointment with one of our excellent dentists.